In the town of Susanville, CA just about 2 hrs East of Redding, CA there will soon be the fresh smell of chinese food lingering in the air. A fast food chain restaurant called Panda Express will be opening soon. 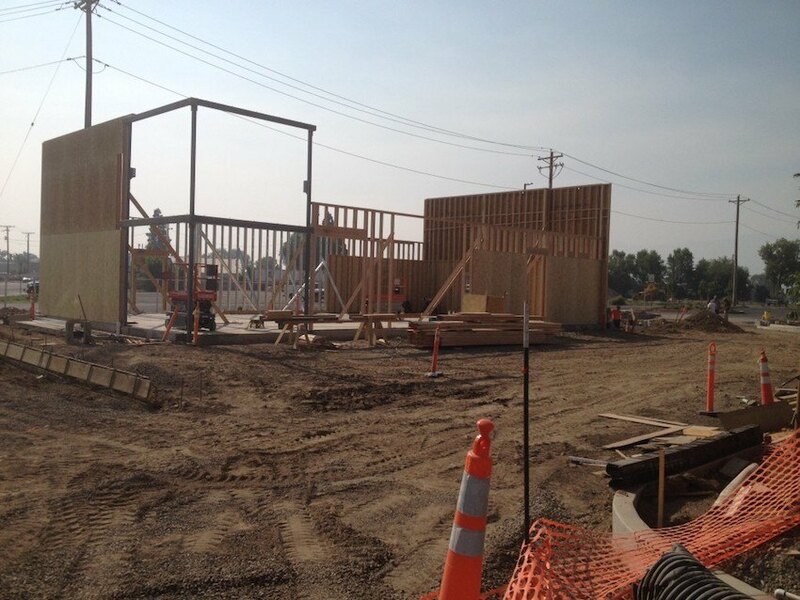 Gheen Builders was awarded the wood framing of this project and we began work August 2015 and we will complete our portion of the work September 2015. 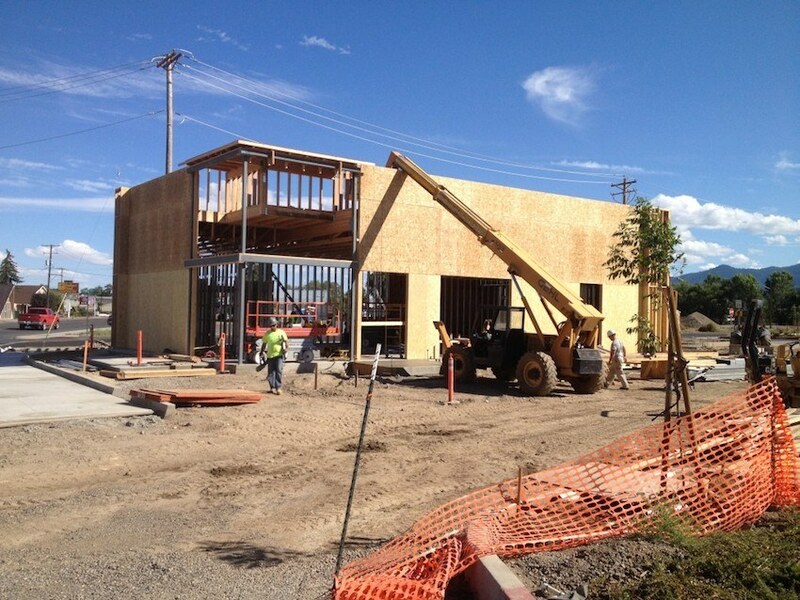 This is our third restaurant this year, including Buffalo Wild Wings, Panera Bread & Noodles located in Chico,Ca. 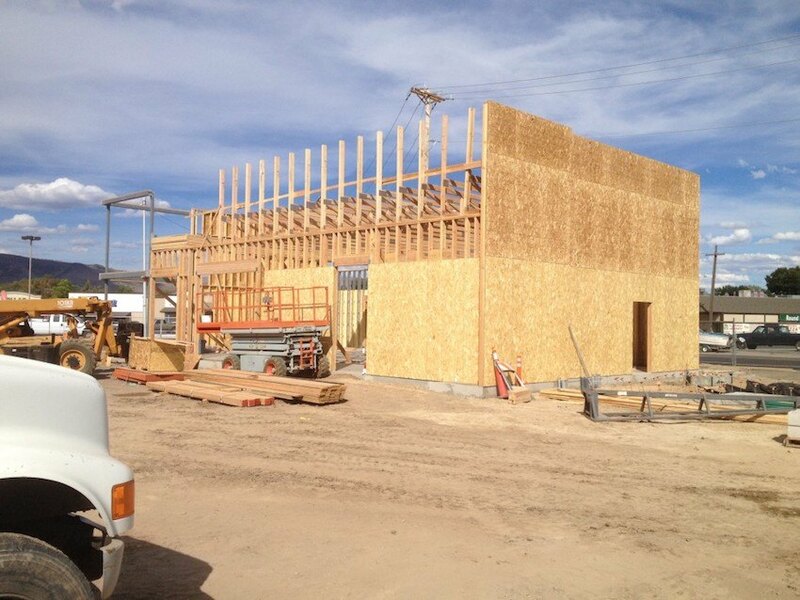 If you are looking for a wood framing contractor then look no further. 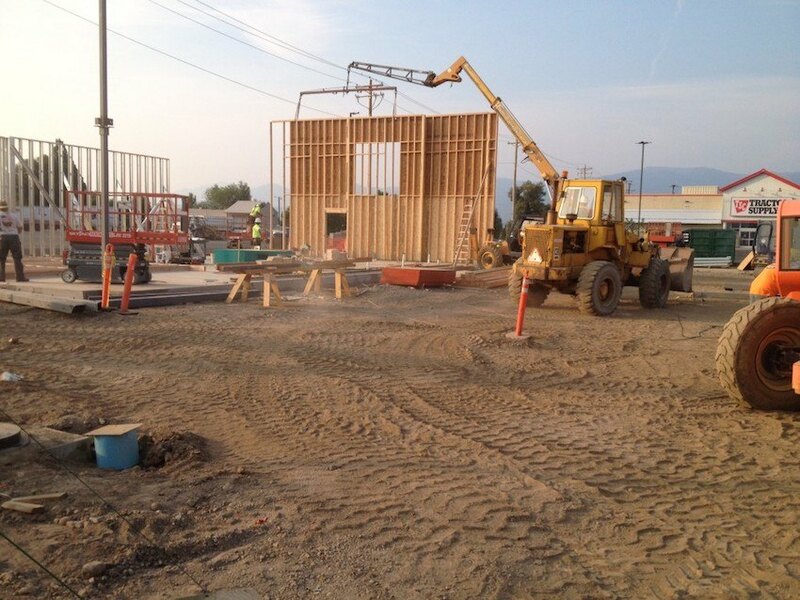 Gheen Builders framing crew is very professional, clean, organized and has an eye for detail. 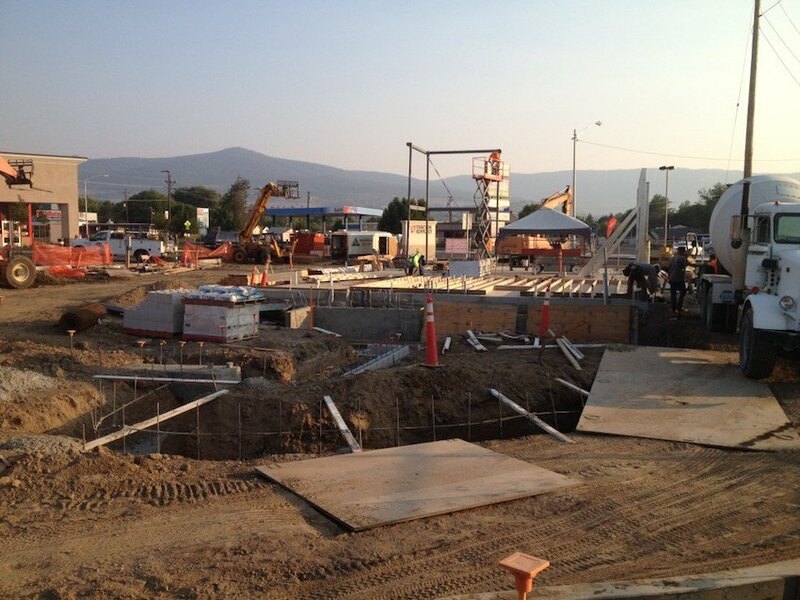 Give us a call for a free estimate at (530) 223-9300.